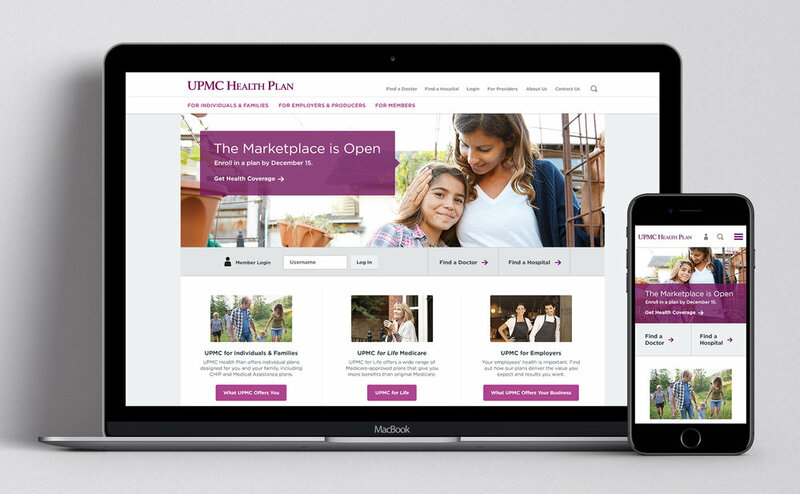 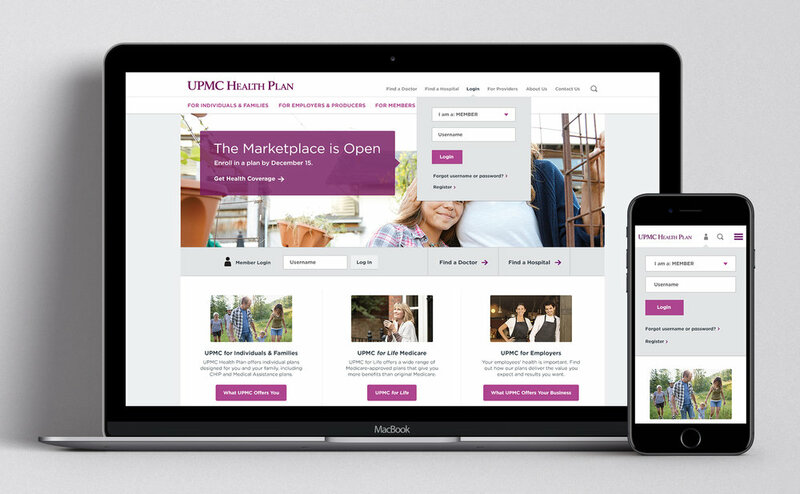 Visitors to the UPMC Health Plan website found a mess of iconography and color along with poor affordances and user flows. 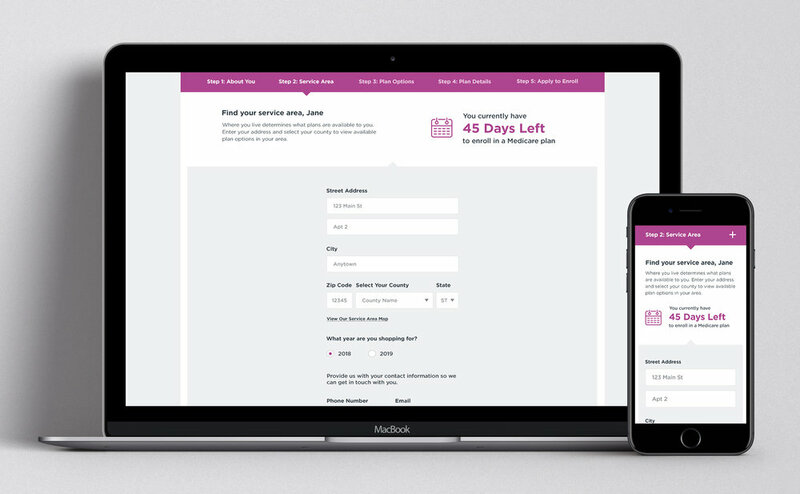 So we decided to simplify for the better. 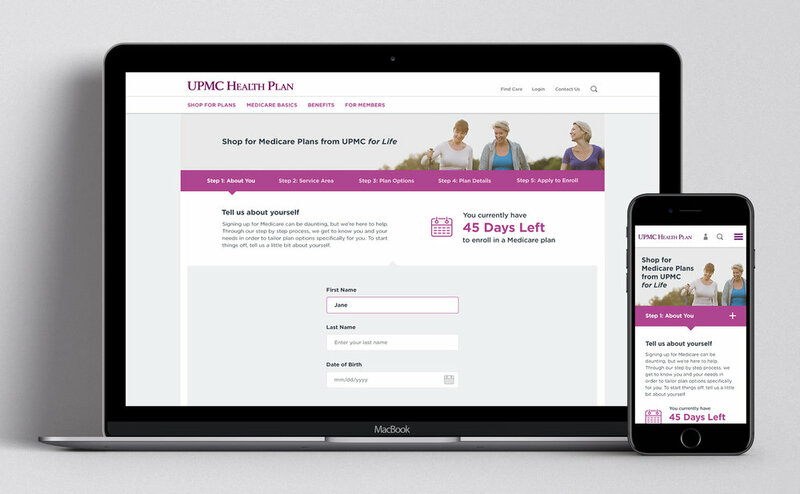 Health insurance is confusing enough as it is!